Welcome to the D&D World! 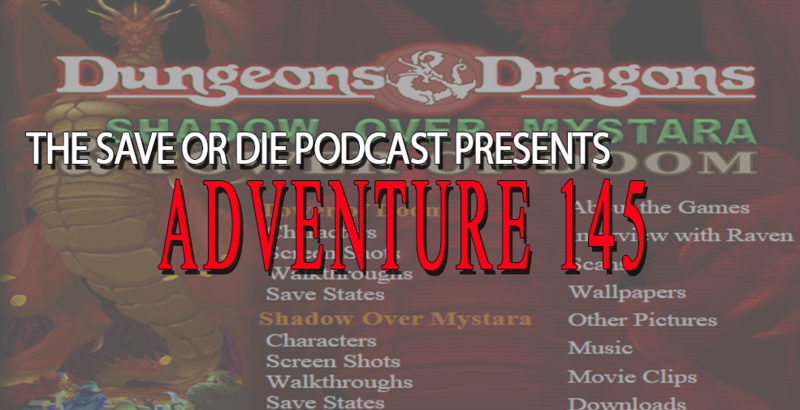 Join the Save Or Die crew as they go back to the Arcade to talk about the D&D Arcade Game. Near and dear to the hosts this game is an incredibly faithful adaptation to basic D&D. So grab your fist full of silver coins, your best friends, and get ready to to run through a beat em up adventure that feels like an epic quest.